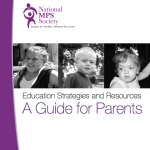 MPS III is a mucopolysaccharide disease also known as Sanfilippo syndrome. It takes its name from Dr. Sylvester Sanfilippo, one of the U.S. doctors who described the condition in 1963. The body constantly replaces used materials and breaks them down for disposal. 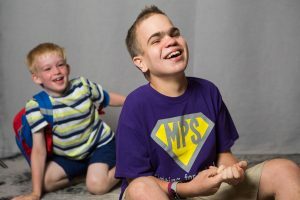 MPS III patients are missing an enzyme essential to breaking down the mucopolysaccharide heparan sulphate. These materials remain stored in the body’s cells, causing progressive damage. Babies may show little sign of the disease, but as cells sustain damage, symptoms start to appear. Are there different forms of this disease? To date, four different enzyme deficiencies have been found to cause MPS III, described as type A, B, C or D.
There is usually little difference between the four types, but some mild cases of the B form saw affected individuals stay relatively healthy into adult life. 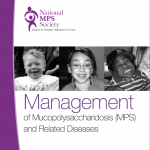 MPS III is the most common form of mucopolysaccharidosis, and 1 in 70,000 newborns are born with the disease. 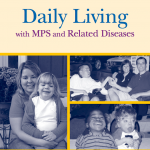 MPS III A and MPS III B are more common than MPS III C and MPS III D.
MPS III is caused by a recessive gene. There is a one in four chance with every pregnancy that the child will inherit the defective gene from each carrier parent and will be affected with the disease. There is a two in three chance that unaffected brothers and sisters of MPS III patients will be carriers. There is no cure for MPS III and no current approved treatment. Enzyme replacement therapy (ERT) has not been shown to be effective in MPS III. Bone marrow transplants have been tried on individuals with MPS III, but with disappointing results. Gene therapy, chaperone therapy and intrathecal enzyme therapy are a few of the treatments for MPS III where research is ongoing. The disease affects each person differently, and its progress will be much faster in some individuals than in others. 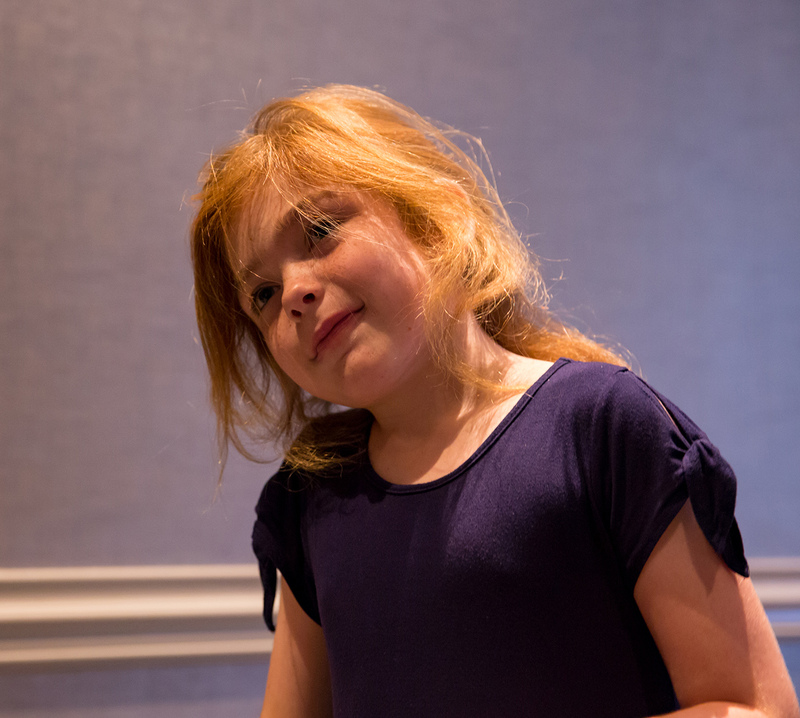 Symptoms often appear after age 1, and learning abilities begin to slow between ages 2 and 6. Normal growth continues during the first few years, but will begin to slow, and final height is below average. Delayed development is followed by worsening mental status. Clinical trials are research studies that determine whether treatments or devices are safe for humans. These studies also look for effective medical approaches for specific conditions and help provide reliable data for patients, researchers and doctors. Clinical trials are conducted on small groups to determine whether a drug or procedure causes negative reactions or unsatisfactory side effects. 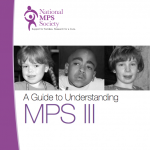 There are currently no approved treatments for MPS III. Enzyme replacement therapy (ERT) has not been shown to be effective in MPS III. Bone marrow transplants have been tried on individuals with MPS III but results were not positive. Current MPS III research is focusing on gene therapy, chaperone therapy and intrathecal enzyme therapy. Palliative care is any form of medical care or treatment that concentrates on reducing the severity of disease symptoms. The goal is to prevent and relieve suffering and to improve quality of life for people facing serious, complex illness. This includes respite care, symptom management and bereavement support and may extend over a period of time. Many hospitals have palliative care centers.